Hit the Peoria roads and bask in the power and performance brought to you by the 2018 Acura ILX, 2018 Acura TLX, and 2018 Acura RLX models. No matter where you want to go or how you want to get there, any one of these luxury sedans will provide you with all the exciting performance features you need to have more fun while on the go. 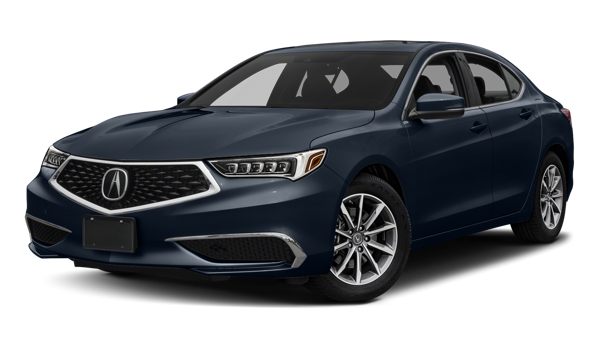 You’ll certainly stay safe along the Phoenix roads when behind the wheel of any of these Acura models thanks to their impressive safety features. 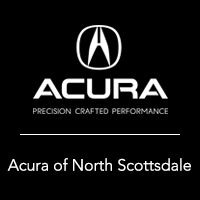 No matter which of these models you have your eye on, Acura North Scottsdale is the right place for you to find out more about what each one specifically offers. 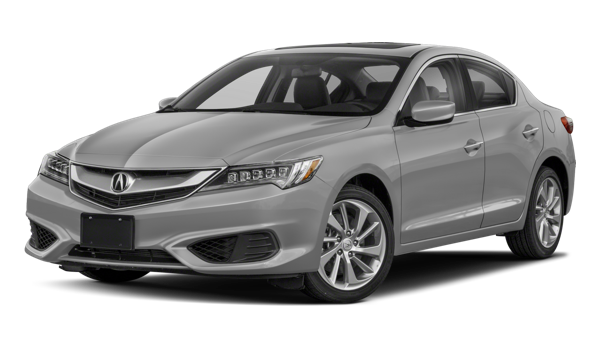 In addition, you can also use our inventory to compare these models against their top contenders, such as the Acura TLX vs the Lexus ES or the Acura RLX vs the Lexus GS, and you can also learn more about features like the Acura ILX exterior. 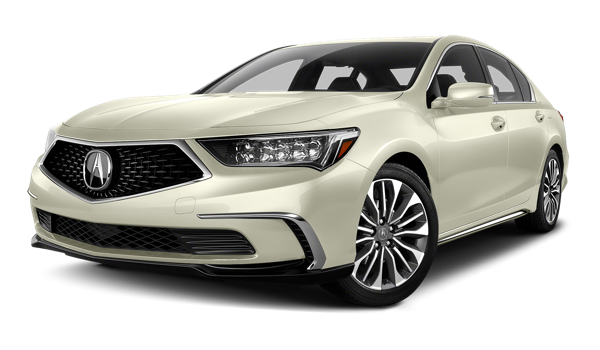 When you’re ready to start exploring the open Arizona road in a luxury Acura model, check out the inventory at 7007 E. Chauncey Ln in Phoenix, AZ or schedule your test drive by calling (877) 704-2064 today.